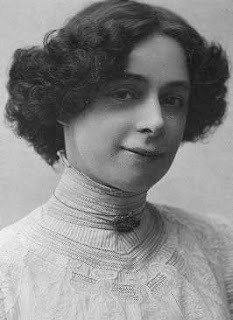 Bess Houdini Was a Time Traveler and now there is proof! It’s clear from historical records that Bess Houdini had the ability to travel through time. This is the only obvious solution to her documented birthdates changing. For example, the 1910 US Census shows Bess as 31 years old. That makes the year of her birth 1879. Then fast forward to ten years in the future. The 1920 Census has Bess as 42 years old. So now Bess is born in 1878. But wait! Her death certificate shows Bess was born Jan 23, 1876. She’s lost three years since we began, clearly a sign of time travel. 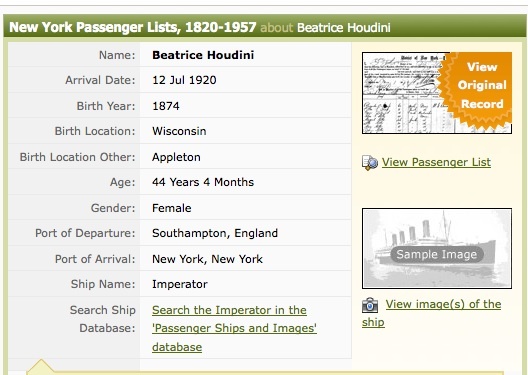 OH NO, then I find another ship passenger list and her birth year is listed as 1874 (see picture). 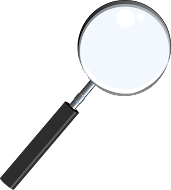 But after examining the document I see a mistake was made and it should be 1876. Just when I think it’s over up comes another ship passenger list, this time from 1913 and Harry is listed as 39, which is correct, and Bess as 32 which makes the year of her birth now 1881. Ok, that’s all…..oh crap, theres more. The 1930 Census shows Bess as 53 years old, which now has her birth year as 1877. Perhaps these were clerical mistakes. But what about the photographic proof!? 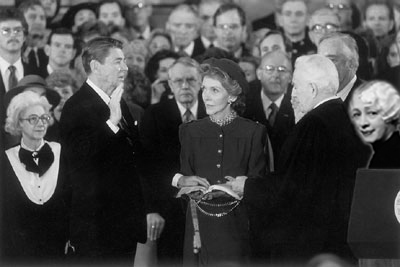 Yes, Bess Houdini at the Inauguration of President Reagan in the 1980s! Unbelievably Bess is even looking AT the CAMERA! I think the most damning piece of evidence of all though was from 1969. 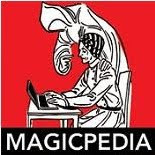 Not only showing proof that Bess Houdini was still alive (Time Traveler) BUT that we never went to the Moon, it was FAKE! 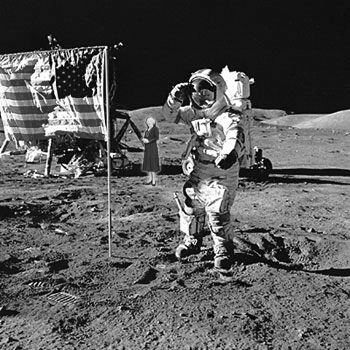 See Bess standing near the spacecraft to the left of the Astronaut. It's Bess Houdini's Birthday whatever the year! This was done in good fun. But I think it also shows how frustrating it can be when researching folks like Bessie. Now I don't feel bad about not being able to determine her exact birthDAY. Forget the year. Yow! 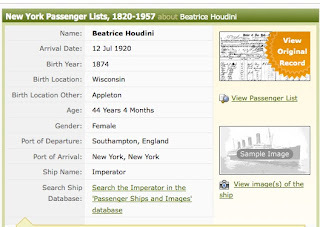 The "1913 Passenger List" shows her as 37, not as 32. It's a crossed 7, as you can see by comparing it to the numeral 2 on the next line. It jumps off the page at me because I also cross my sevens. I went back to the original document and double checked and compared others after your post. You my friend are correct! Thank you for pointing that out. Very entertaining,Dean! I particularly like the Reagan inaugural photo but as Nancy had a penchant for psychic phenomena, I'm giving it the benefit of the doubt. Off now to play some Beatles songs backwards.